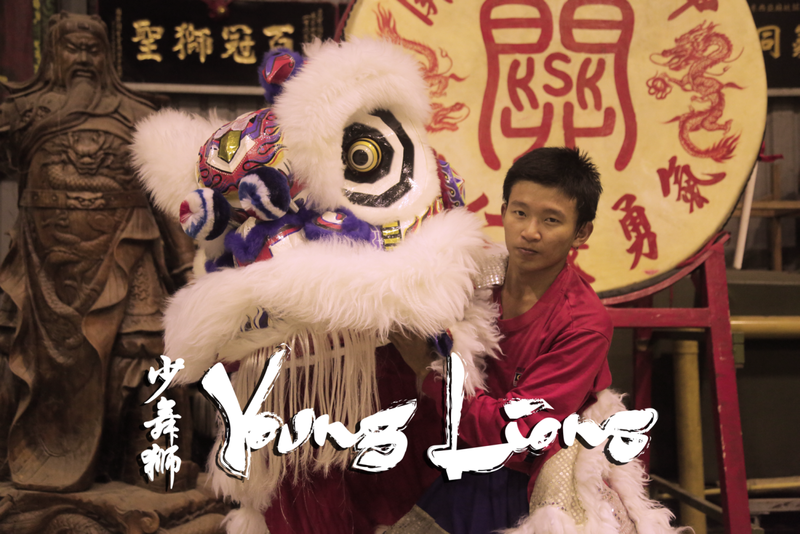 Lion dancers rely on a combination of brotherhood, teamwork and discipline to put on a successful show. World-class lion dancer Low Tong Sheng strives to put on a good show every time he wears the lion costume. 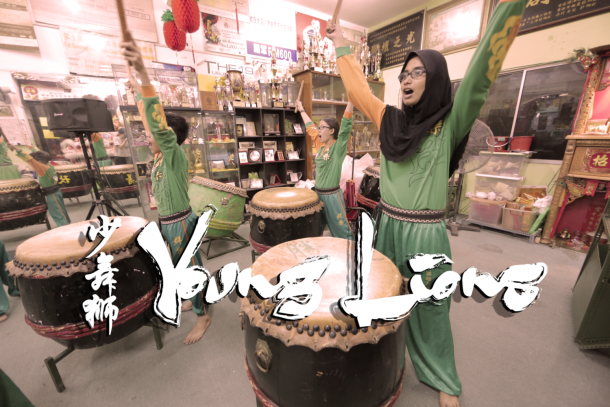 Lion dance relies on drummers to set the beat, and that’s where people like Mariam Abdul Nazar come in. 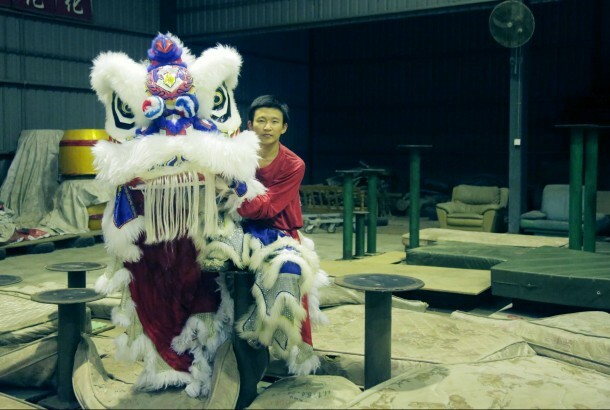 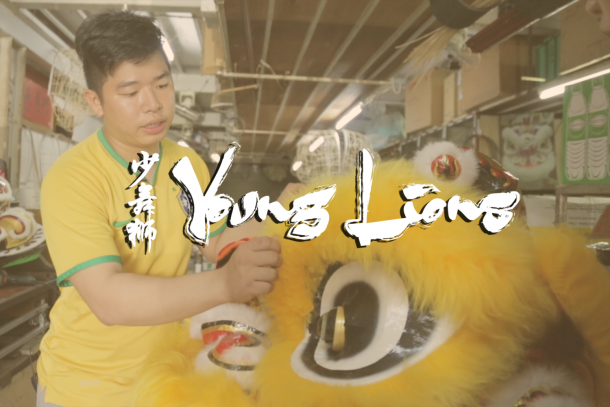 The story of a young man who spent the last ten years training to be one of the few remaining artisans that build lion dance costumes. Malaysia has some of the world’s best young lion dance performers, but that could all change real soon.